Sign up with Gravatar.com using the email address linked with your GMB account. Choose and upload a photo from your computer, and link it with your email address.  The next time you log into the GMB forums, you should see your new profile picture on the left side of the screen.